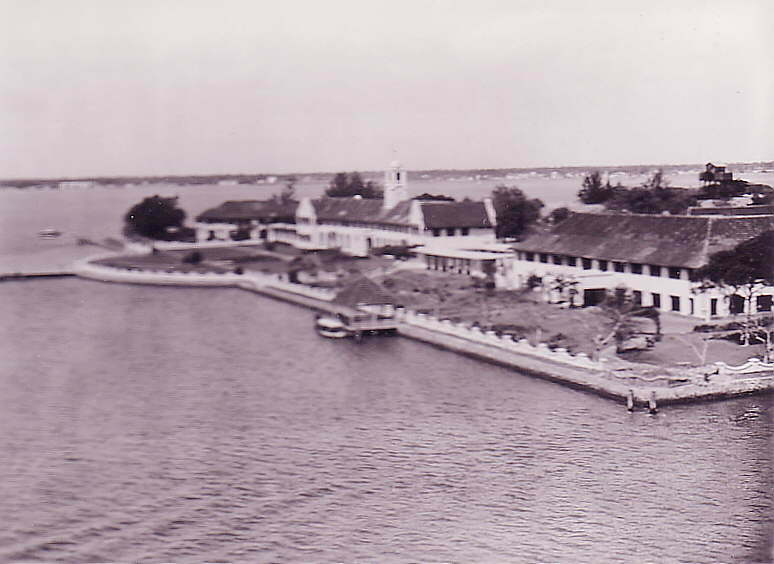 Arriving at Cochin, India on 8th April 1946. Surplus aircraft being pushed over the side of HMS. Vengeance, off Cochin, India in April 1946. 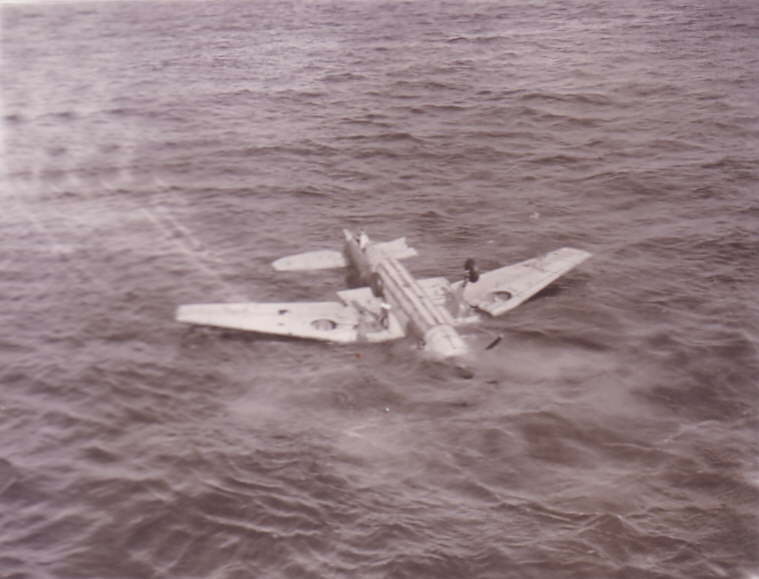 Surplus aircraft, pushed over the side of HMS. Vengeance, off Cochin, India in April 1946. 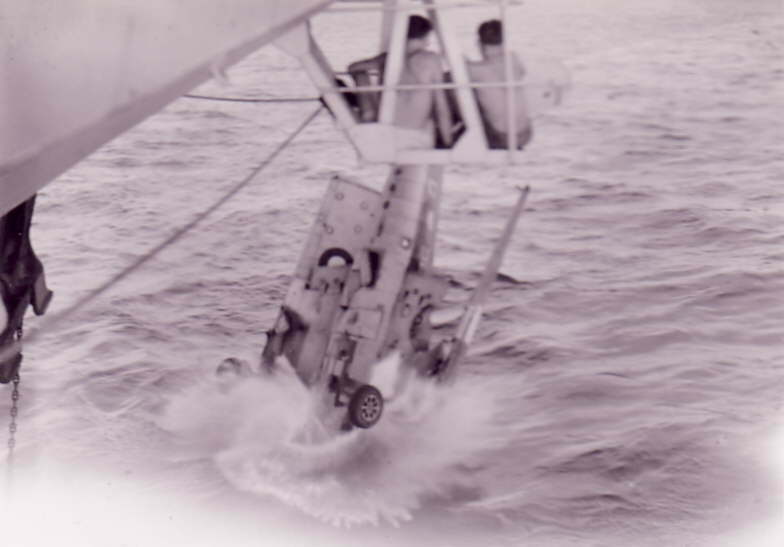 Heading for the bottom, surplus aircraft pushed over the side from HMS. Vengeance. 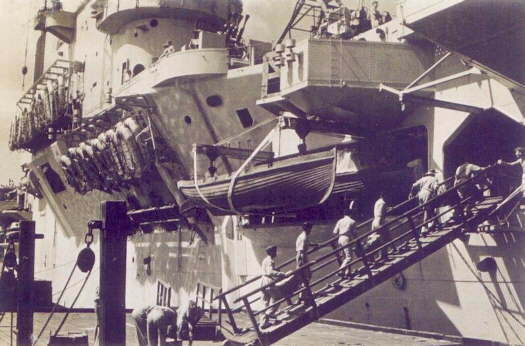 Royal Indian Air Force personnel boarding HMS. Vengeance en-route to Japan, April 1946. 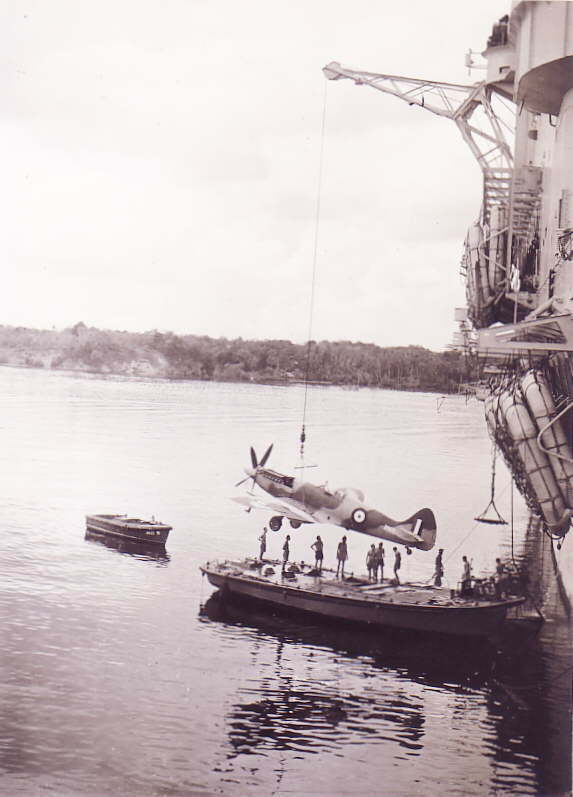 Spitfires being loaded onto HMS. Vengeance in Singapore, for transit to Japan between 14th and 15th April 1946. The Spitfires were Royal Indian Air Force aircraft. 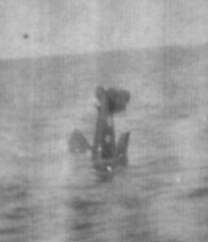 Photo shows HMS. Vengeance, starboard side, looking aft. 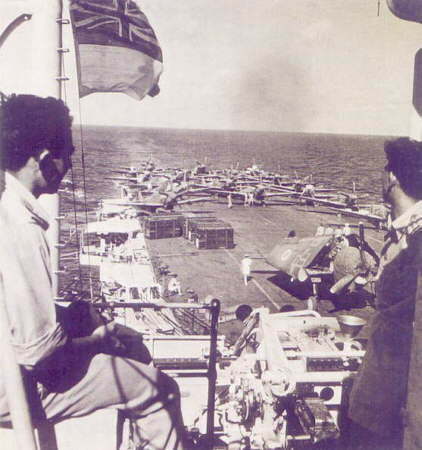 Royal Indian Air Force Spitfires stowed on the aft end of HMS. 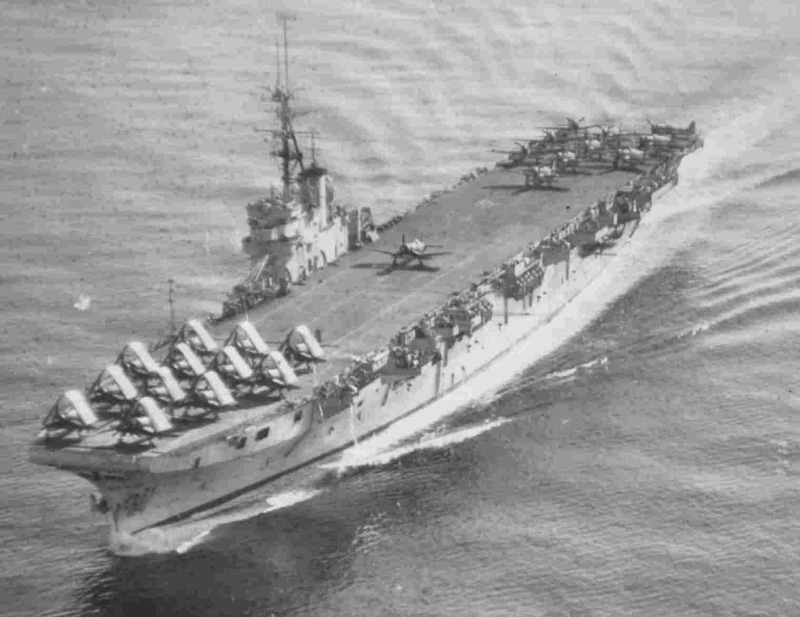 Vengeance en-route to Japan in April 1946. The aircraft foreground is a FAA Avenger. HMS. Vengeance in 1946. Corsair's of 1850 Sqdn. 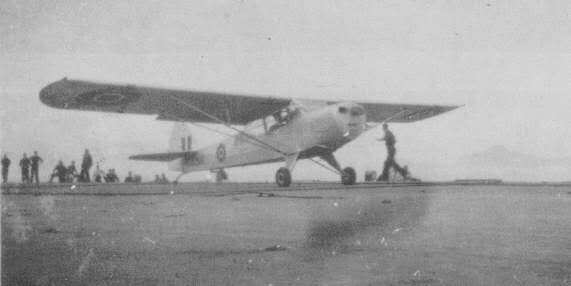 forward and centre, Fireflies of 812 Sqdn. aft. 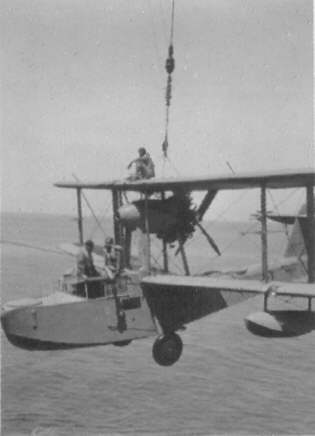 A Walrus is hoisted aboard HMS. Vengeance, obviously a visitor. Date unknown. HMS. Vengeance off Kure, (Iwakuni) Japan, between 23rd and 26th April 1946. An Air Observer aircraft of the Royal Indian Air Force, prepares for take-off. (Aircraft No. 3262).